The Just Aero Works’ team of instructor pilots, technical writers, and managers provide quality curriculum and training to the next generation of UAS pilots and sensor operators. Curriculum Development, and Pilot and Sensor Operator Instruction. JAW provides comprehensive training curriculum that includes in-depth classroom instruction, simulator training and in-flight training. Our instructors have been teaching pilots and instructor pilots to takeoff and land UAS’s since 1984. 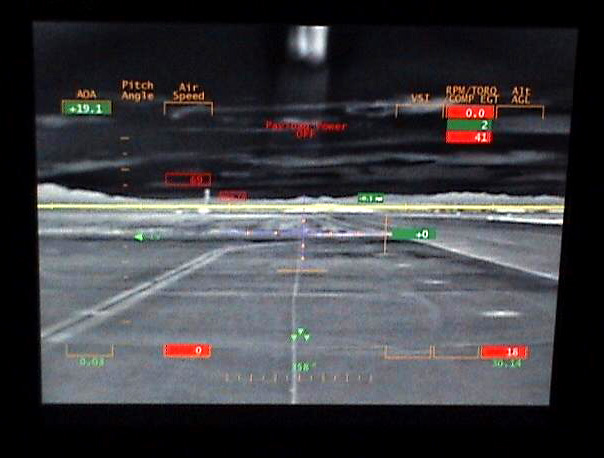 Over that time, we have developed training techniques, unique to UAS’s, that ensure pilots learn how to safely fly the most critical phases of flight. Flying UAS’s in National Airspace. Nothing that we do is more visible to the FAA and the media than our flights in the NAS. 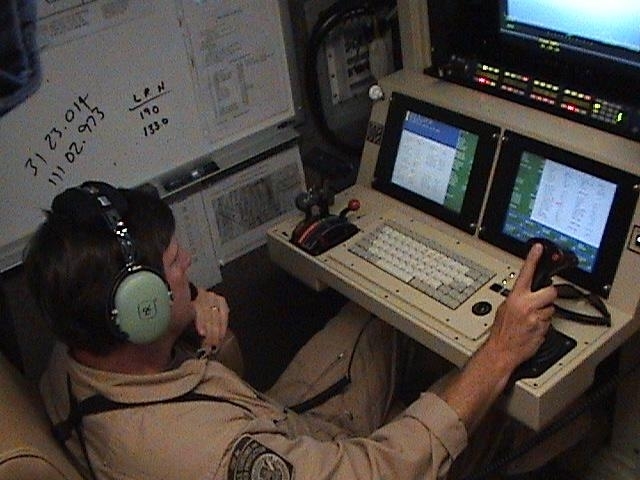 Our staff includes some of the foremost experts on flying UAS’s in NAS.